Jack has been associated with the field of criminal justice since 1972 when he began his career as a law enforcement officer. Since then, he has worked as a street police officer, detective, vice / narcotics investigator, and as a law enforcement agency administrator in Atlanta. Jack earned his Ph.D. in 1984. He’s served as a university professor and administrator, and as Director of Information and Education for the Governor’s Criminal Justice Coordinating Council. Jack has lectured throughout the United States and abroad, and recently published his first book, Challenging the Law Enforcement Organization: Proactive Leadership Strategies. 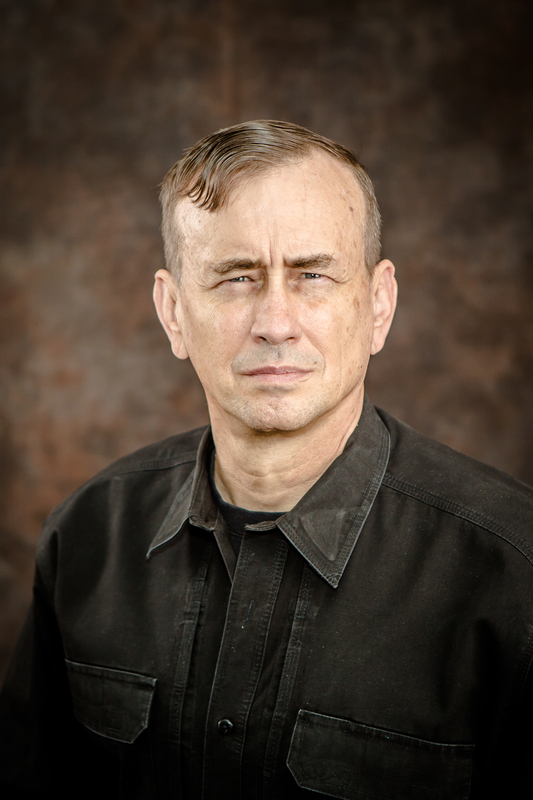 A retired U.S. Army Lieutenant Colonel, Dave is an internationally recognized scholar, author, and speaker who is one of the world’s foremost experts in the field of human aggression and the roots of violence and violent crime. He is also one of the nation’s leading law enforcement trainers. Dave is a former Army Ranger, West Point psychology professor, and Professor of Military Science who drew on his combined experience to establish a new field of scientific endeavor that he has named “Killology.” He has served as an expert witness and consultant in numerous federal and state courts, including the United States vs. Timothy McVeigh. 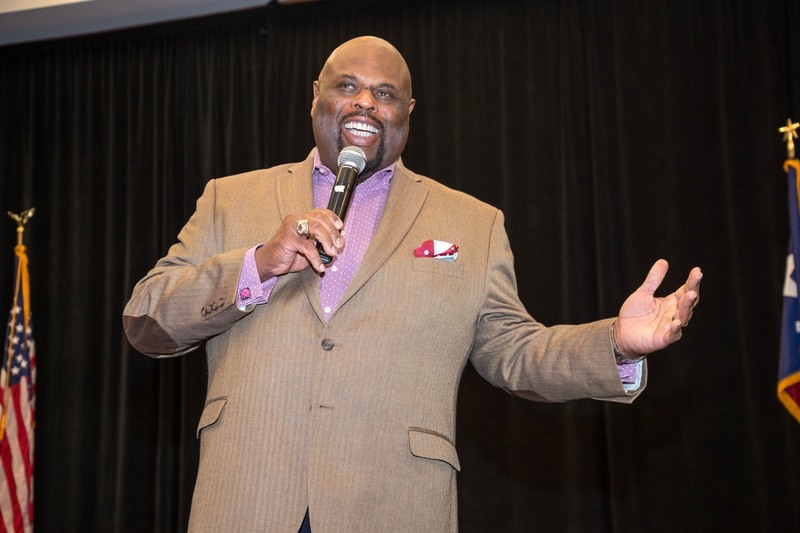 Rick is President and CEO of Rick Rigsby Communications. Through motivational speaking, corporate coaching, books and social media, Rick encourages and empowers audience members to become great people who do great things. The San Francisco native is a former award-winning journalist, who followed a television news career with six years of graduate school—culminating with a Ph.D. from the University of Oregon. A college professor for two decades, Rick spent most of those years at Texas A&M University, where he also served as character coach and chaplain for the Aggies football team. 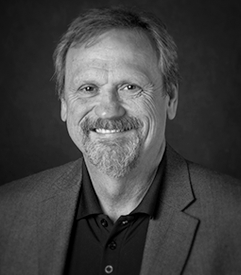 Rick has received numerous commendations and awards including being named a two-time recipient of the prestigious Outstanding Teaching Award by Texas A&M University’s College of Liberal Arts. In addition to academic publications, Rick is the author of Lessons from a Third Grade Dropout—the story of timeless common-sense wisdom learned from his father. Bob is Founder and Executive Director of the National Police Suicide Foundation, Inc. in Seaford, Del., and a retired police agent from the Baltimore City Police Department. The Foundation provides educational training seminars for emergency responders on the issue of Mental Health / Suicide Prevention. He is considered a leading expert in the area of police suicide according to Dateline, CNN, Time Magazine, and USA Today. Bob is a member of the American Association of Suicidologists, Senior Chaplain for ICPC, and a recipient of the Jack Price Award. And he is the author of three books: Death With No Valor, Hope Beyond the Badge, and Healing for a Hero’s Heart. 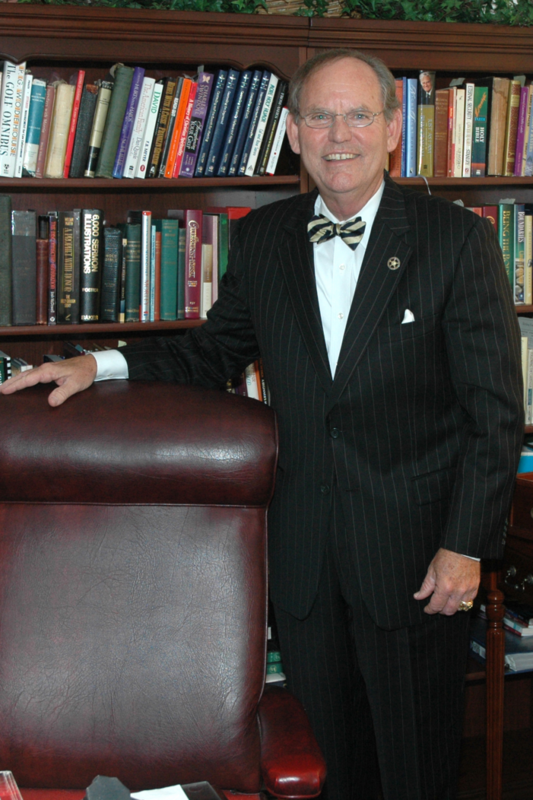 Bob holds a Bachelor’s degree from the University of South Florida in criminal justice, a Master’s Degree in police administration from the University of Baltimore, and a Master’s degree in theology from St. Mary’s Seminary. He recently completed his Doctorate degree in pastoral counseling. For over 30 years, Valerie (Val) has been winning hearts, inspiring action and helping people find greater meaning in the work they do. She got here through a unique combination of skills, education, and “in the trenches” experience—all fueled by her own passion for people who have chosen to serve others. 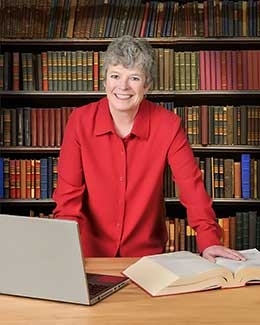 Val had a teaching career before she earned her law degree at the University of Virginia and stalked high-adventure in Alaska, joining the Anchorage District Attorney’s Office. Because of her notable work, Val was asked to join the state’s Office of Special Prosecution & Appeals where she had state-wide responsibility for cases that were so complex they required specialized investigative and prosecution efforts. She was later recruited by the U.S. Attorney’s Office to prosecute complex white collar crime, for which she received the FBI’s commendation.